Another busy few days sees us adding another profusion of stamps. 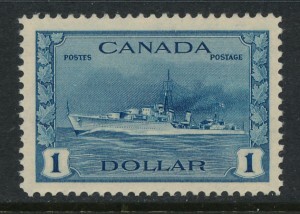 Look for a diverse group of Canadian stamps with George VI mint, back of the book, proof Jubilees, Admirals, used Jubilees, as well as used Classics. For other corners of the British Commonwealth we have added Malaya singles and sets, as well as Newfoundland. We have also been adding People’s Republic of China sets, usually mint never hinged from the about period 1978 to 1983.